KUALA LUMPUR, Malaysia—Mahajak Trio, partnering with system integrator LTHT ENGINEERING SDN.BHD recently outfitted Kuala Lumpur’s Movenpick Hotel & Convention Centre KLIA with an array of sound reinforcement solutions by HARMAN Professional Solutions. 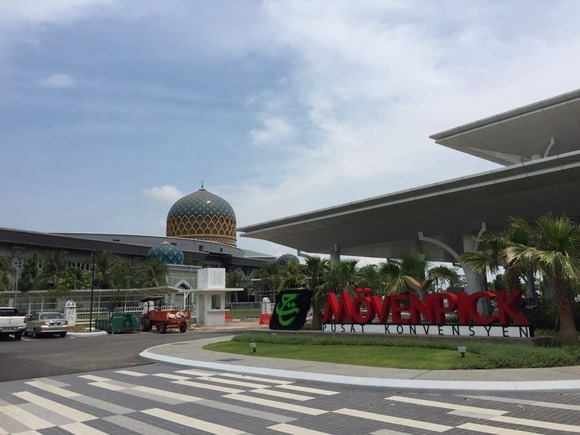 Located just a few minutes from Kuala Lumpur International Airport and the F1 Sepang International Circuit, Movenpick Hotel & Convention Centre KLIA is a newly opened upscale five-star hotel. 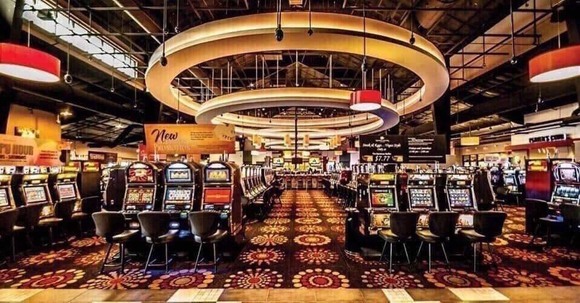 In addition to 333 private rooms, a health and wellness center, a lobby lounge and two specialty restaurants, the property features a 280,000 square foot convention center, which consists of a large ballroom, an exhibition hall, multi-function spaces and meeting rooms. In order to ensure a five-star audio experience for the wide range of areas throughout the hotel and convention center, management hired LTHT & Mahajak Trio to install customized audio solutions for each environment. 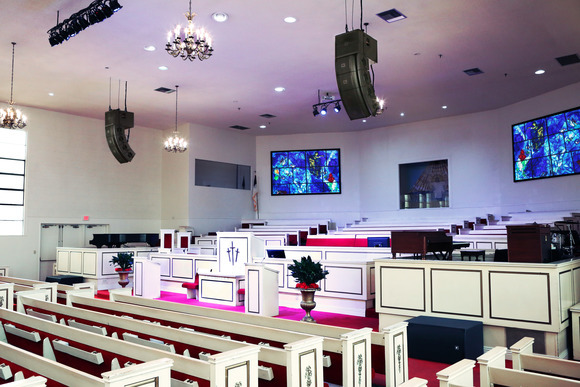 Mahajak Trio selected a complete HARMAN networked audio solution for its renowned sound quality, versatility and ease of use. “Achieving sharp audio clarity is one of the crucial tenets of any convention center. In our opinion, HARMAN offers comprehensive audio solutions that create an impact and communicate with the show attendees of Movenpick. 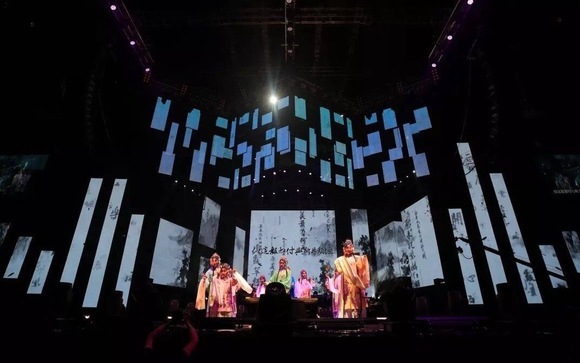 The versatility of HARMAN’s solutions provides the much-expected, high-impact sound reinforcement at the professional entertainment events,” said IR Ahmad Mazli Hj. Maaroff, Director, Perunding Hassim & Neh SDN BHD. Events held in the main ballroom benefit from the extraordinary power handling and clarity of JBL. The main hall was fitted with the VTX V20 system powered by Crown ITHD amplifiers. 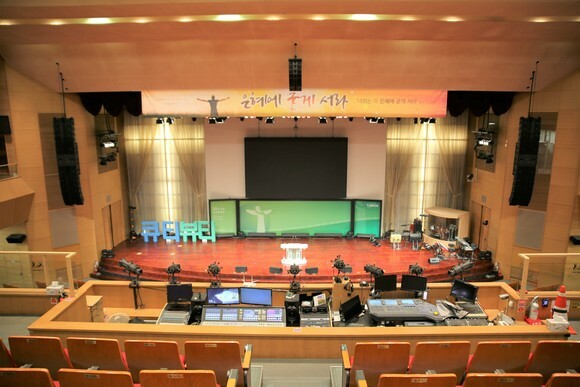 The hall was divided into three smaller adaptable partitions, each equipped with the VRX932LA-1, a portable sound reinforcement system. The VRX932LA-1 is a compact 12" two-way line array speaker system designed for use in arrays. The PRX812W speakers provide exceptional flexibility as stage monitors and fill speakers, and their built-in Wi-Fi technology makes it easy to tune the system for different configurations via the free PRX Connect app. Mahajak selected AKG WMS470 wireless lavalier and handheld microphone sets to ensure optimum intelligibility and reliable multichannel wireless performance for events of any size. For mixing, Mahajak supplied the main ballroom with a Soundcraft Vi1 digital live sound console for its comprehensive I/O and user-friendly workflow, while Soundcraft EFX 12 compact mixers deliver high quality mixes in the meeting rooms, restaurants and pool areas. 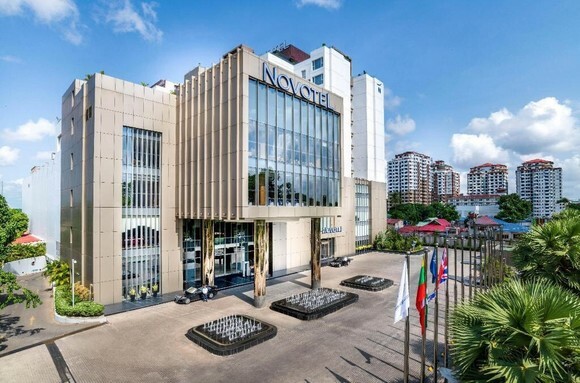 To seamlessly integrate high quality audio into the elegant hotel and convention space, Mahajak Trio selected a range of JBL Professional loudspeakers. Mahajak outfitted the pre-function hall and meeting rooms with JBL Control 328CT and Control 16CT ceiling speakers, while Control 23-1, Control 25-1 and Control 16 C/T speakers were installed in the restaurants and pool areas. Mahajak utilized JBL CBT50, Control 25-1 and Control 88M speakers to deliver high quality audio in the central corridor and building exterior. All speakers are powered by Crown I-Tech HD Series amplifiers and networked using BSS Soundweb London signal processors. “It’s our privilege to provide guests of the Movenpick Hotel & Convention Centre KLIA with high-quality audio experiences that rise above the status quo in the hospitality industry,” said Ramesh Jayaraman, VP & GM, HARMAN Professional Solutions, APAC. “Our professional audio solutions will ensure powerfully rich live music during weddings and celebrations, along with crisp and intelligible speech reinforcement during meetings and conferences. We thank Mahajak Trio for their partnership, strong knowledge and customer first approach”.